Chelsea Dental Aesthetics Blog Dentures Vs. Implants: Which Is Right For You? Dr. David Blaustein is an acclaimed cosmetic dentist who specializes in dentures and dental implants in NYC. As a Diplomate of the International Congress of Oral Implantologists, Dr. Blaustein has offered his expert service, providing single and multiple tooth replacements, for more than 20 years. He is up-to-date on the latest denture and dental implant technologies and procedures to make your time spent here as quick, efficient, affordable and successful as possible. 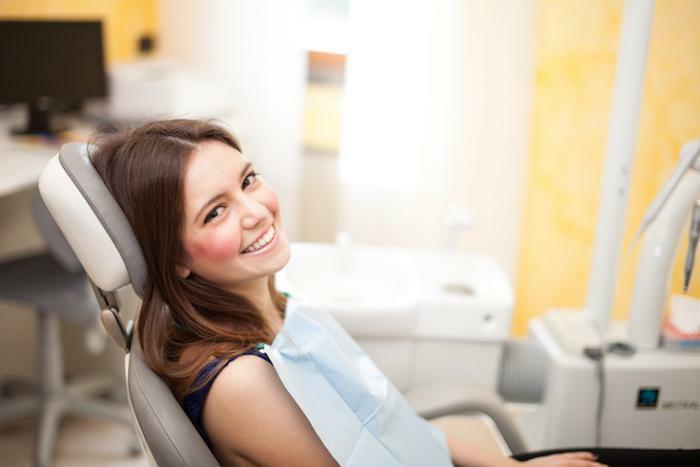 Losing teeth doesn’t have to be a cause for major concern when you’re in the hands of Dr. Blaustein, as he offers more than one solution to meet your needs. A set of dentures improves confidence and offers patients a natural-looking smile. Compared to going toothless, dentures preserve the shape of the face, while preventing future jaw and bite problems. The appliance is easy to remove for cleaning and aids in speaking, as well as eating. What Are They? Dentures are a removable set of replacement teeth made from a gum-colored acrylic base and porcelain teeth. A “bridge” is a type of denture that contains several teeth that are cemented into place. Bridges are an option for patients with healthy surrounding gums and bones. Why Get Dentures? The most common reason people opt for dentures is the affordability. Dentures generally range from $400 for a few teeth to $2,500 for a set of uppers and lowers, but the out-of-pocket investment is much lower once insurance is factored in. 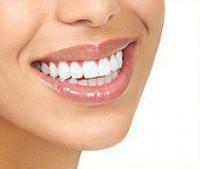 Comparatively, dental implants are much more expensive and insurance may cover 10% or up to $1,500 for dental implants. Any Denture Drawbacks? While dentures give you a natural-looking set of teeth and preserve the quality of your remaining teeth, there are a few drawbacks. It takes about a month to get used to the feel of talking and eating with the new appliance. Over time, dentures can wear down or break, requiring some maintenance. The fit quality may decline as well, as the gum and bones change over time. Most people replace their dentures every five years or so. For these reasons, patients rated their dentures a 3.5/5 in the September 2014 issue of the Journal of the American Dental Association. What Are They? 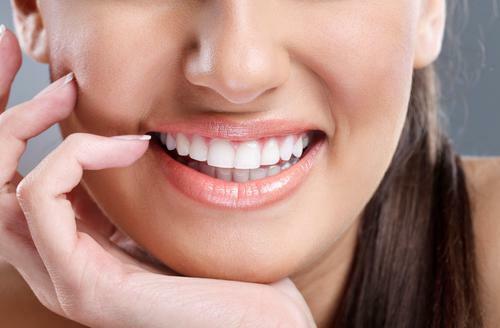 Porcelain teeth are individually fixed to the jawbone with medical grade titanium screws. Unlike dentures, implants remain permanently fixed in the mouth and are brushed just like normal teeth. Unlike dentures, implants do not require filing or intruding upon neighboring teeth and last a lot longer. Next to having the healthy, natural teeth you were born with, implants are the next best thing! Why Get Implants? Implants can last a good 20 years or more, providing the most natural feel while chewing and speaking. Unlike dentures, implants do not cause soreness, alter sense of taste, or shift around due to changes in the bones and gums. Best of all, implants protect the structural integrity of the jaw bone by tricking the body into thinking it still has natural teeth in place. Medical literature demonstrates high success and patient satisfaction rates above 90 percent for dental implants. Any Implant Drawbacks? Finances aside, not every dental patient is a good candidate for implants. Patients with osteoporosis, cancer or diabetes run the risk of dental implant failure. 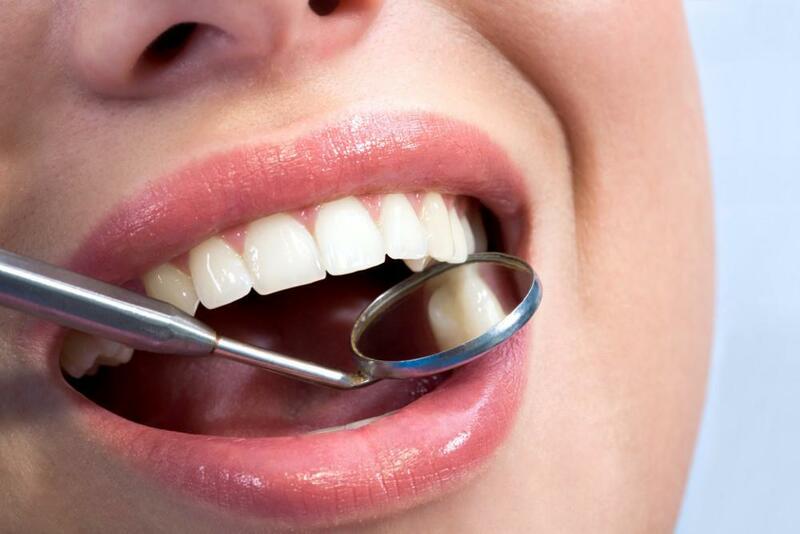 The success of new teeth also depends upon the patient’s wound healing ability and jaw bone strength. Complications like possible infection and postoperative bleeding may be of heightened concern for certain cohorts. Dr. Blaustein will discuss these issues during the patient consultation and do everything he can to ensure a successful resolution for replacing missing teeth with same day dental implants. Chelsea Dental Aesthetics is located at 415 West 23rd Street, at Ninth Avenue, in the beautiful brick London Terrace building. This prime location is situated in Manhattan, close to the High Line, Penn Station, the Chelsea Market and the Hudson River Park – just 10 minutes east of the Chelsea Piers Sports and Entertainment Complex. To schedule a consultation with Dr. Blaustein concerning restorative dentistry options, please call 347-774-4085.